A good culling system can save you valuable time in a tournament scenario. Think about how much time is typically wasted when you go to the livewell for that first cull. Is it a 5 or 10 minute ordeal each time you cull? Multiply that by however many times you cull that day and you have a lot of wasted time. Part of the solution is a good culling tag system. But even if you tag your fish, how do you know exactly which fish to swap out first? If you have several fish close to the same size, do you know which weighed the least? These decisions can mean the difference between cashing a check and going home empty handed. Rather than playing the guessing game, these best culling systems can help you efficiently cull and get back to fishing. There currently is no complete, self-contained culling system off the shelf. To make a complete system, we need to mix and match items to meet our three criteria for perfect culling. This table represents the best cull tags and accessories that can help you put together a great culling system. To build the perfect culling system, there are a few components that you need. You need to weigh or measure the fish, record the numbers, mark each fish, and then make a precise cull. When you get in the habit of following these steps, culling becomes a matter of seconds not minutes. For this step you need a fish ruler or a digital fish scale. A scale is more accurate of course, but I have used an aluminum fish ruler for years with no problem. If you use a ruler I recommend you pair it with a culling beam to compare fish of equal length. The Rapala Touch Screen Scale was designed with tournament fishing in mind. It has 8 numbered slots on the screen that can store a fish weight. 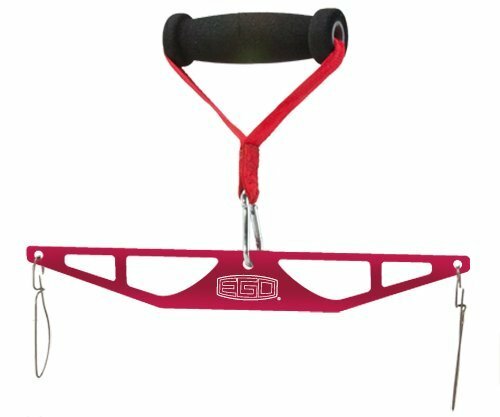 Another great feature is the spring loaded clamp that prevents fish from shaking off while you weigh them. It does come with cull tags but they are really poor quality. You may as well toss them and get a better set like the ones below. When you catch a keeper, you weigh it, save it, and put the corresponding numbered cull tag on the fish before it goes in the livewell. When you are ready to cull you simply look at the scale and pull out the corresponding cull tag from the livewell. The Rapala Touch Screen Scale really helps to makes things simple. There are some fancy measuring boards out there, but the best bump board in my mind will always be an aluminum one. Plastic bump boards are notorious for being inconsistent due to the nature of shrinkage in the molding process. Aluminum is durable, easy to clean, and consistently accurate. Do yourself a favor a stick with an aluminum measuring board like the Cabela’s Aluminum board. Once you weigh or measure the fish, you need to write the numbers down somehow. A simple pen and pad of paper is good enough to get the job done. 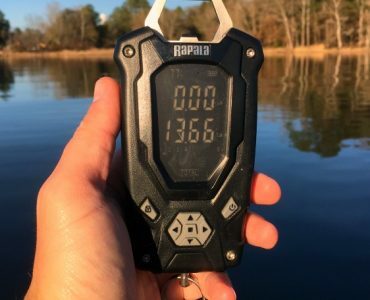 The Rapala Tournament Scale combines the accuracy of a digital scale and records the weight for you. The touchscreen has 8 boxes to store the weight, each corresponding to a specific cull tag. If you don’t use the scale or the cull tags with weight bands, you’ll have to write it down on something like this notebook. I’ve been a pencil and paper guy for years. I also burned through a lot of notepads until I found the Rite in the Rain notebooks. 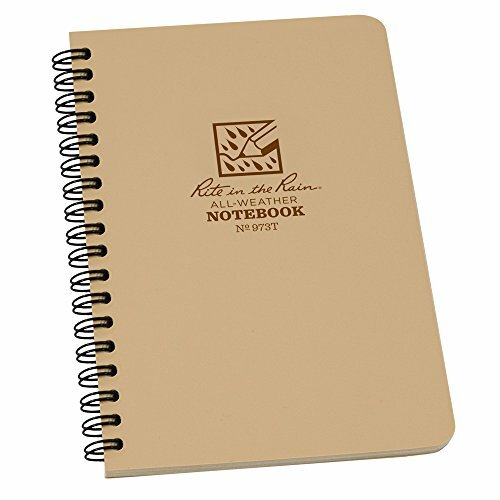 The 7”x 4-58” notebooks are the perfect size to store in my boat glove box, and the spiral hooks a mechanical pencil. The paper is amazing, repelling water and dirt, and holds up to the occasionally dirty boat environment. I can measure my fish, jot the length down, slip the fish in the well and get back to fishing. There are two main types of cull tags: puncture clips and jaw clamps. Puncture clips poke a small hole in the jaw of the fish and have a secure clasp. The drawback is the clips can rip big holes in the mouth if they aren’t placed in the center of the lower jaw. Jaw clamps are much more friendly to the fish, but there is the risk the clamps come undone in the livewell. The SmartCull kit is extremely popular with tournament fishermen. The coolest feature of these cull tags are they numbered dials on the floats. The sides of the balls rotate around the colored center piece; the left side is pounds, the right ounces. Once you select the weight you lock them in place. This eliminates the need for pencil and paper or reweighing fish at culling time. The kit comes with six tags so you can weigh and tag your 6th fish before pulling out your smallest fish. 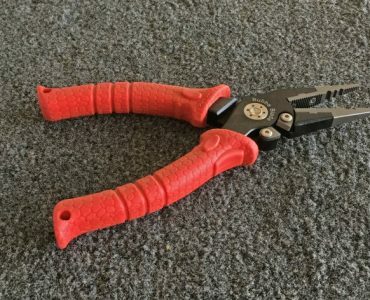 Non-puncturing cull systems are the future of bass fishing tournament fish care, and the G-Force Conservation Cull is now the BASS recommended cull clips. 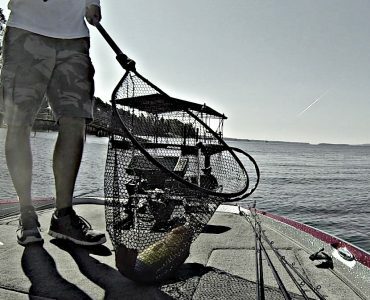 BASS had successfully piloted this initiative with their College Fishing, and now is mandatory on the Elite Series. 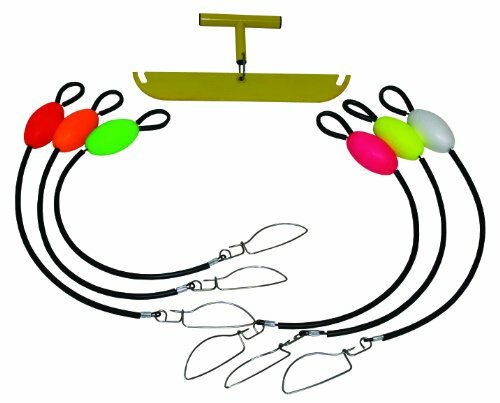 This system has plastic grips with a hard locking collar to clip onto the fish jaw. The other nice feature is the loop above the float that hangs from the included culling beam. When it is time to make the cull and you have two nearly identical fish, you don’t want to rely on a scale or measuring board. The only foolproof method is to use a cull beam. Simply hang each fish on the beam and release the lighter one. 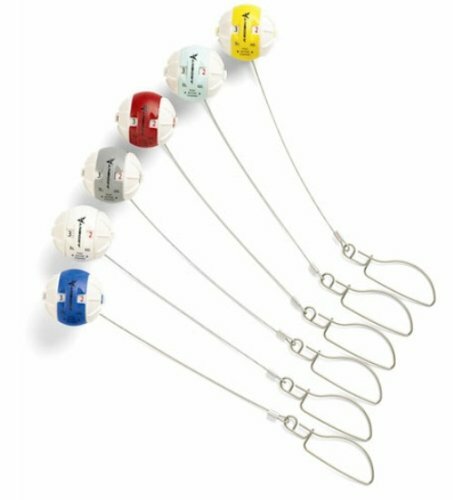 With the G-Force culling system, you get both the colored cull tags and a culling beam to hang them from. This design allows you to quickly grab the fish directly from the livewell and slip the tag loop over the notch on the beam. If you need both cull tags and a cull beam the G-Force Kit is a good choice. There are other basic cull beams on the market, but the best culling beam right now is the EGO Culling Beam. 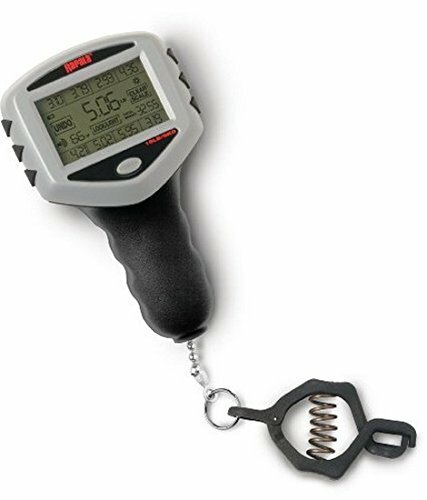 It is precisely cut from 3/16” aluminum, giving it a consistently accurate balance. 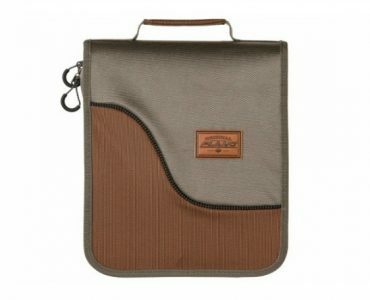 The oversize foam handle is large and easy to grip, and the whole thing folds up for easy storage. When every ounce counts you can rely on the EGO Culling Beam. I hope you can see now that culling doesn’t have to be complicated. 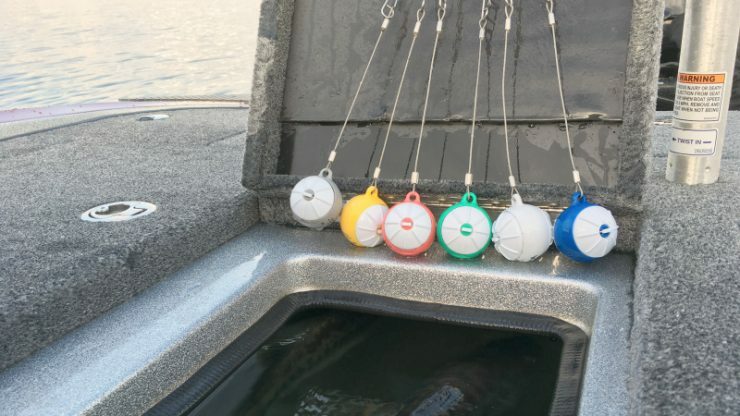 By investing in a few of these products, you can become far more efficient in your culling process, and gain back valuable fishing time during your tournaments.